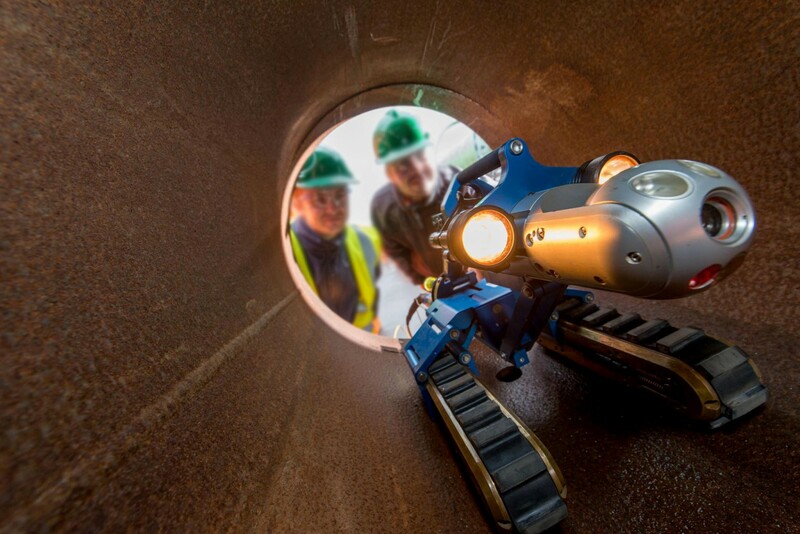 Inuktun designs and manufactures remotely operated vehicles and modular robotic systems for use in confined spaces and hazardous environments. With a proven track record of providing visual inspection equipment and tooling to major industry leaders, Inuktun continues to create innovative, high quality technology that is reliable, easily operated and cost effective. is increasingly recognized for its commitment and capacity to be a centre driving innovation. An unparalleled quality of life and access to a highly-skilled labour force are advantages that drive our creativity and ability to design and manufacture leading-edge robotic solutions. VIU offers an MBA in Computer Science program brings highly qualified people to the area, and the lifestyle and low cost of living can keep them here. The innovation values inherent in BC complement Inuktun’s own vision to solve the world’s remote inspection and tooling challenges.